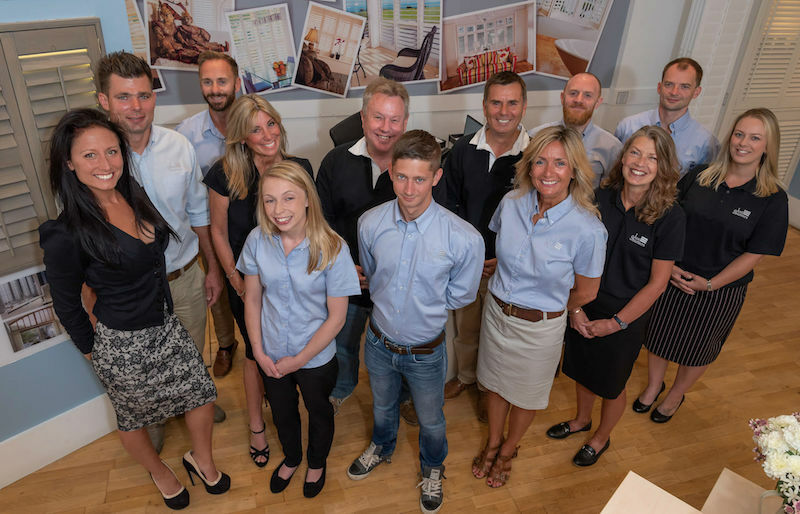 Bournemouth Plantation Shutters from Just Shutters – Dorset’s longest established specialist shutter company; combining value, service and our market-leading lifetime guarantee. Call us on 01202 240769. Just Shutters truly are your local experts in Bournemouth Plantation Shutters. From our roots in Southbourne to becoming one of the most loved shutter brands nationally, Just Shutters are YOUR local specialists. We supply and fit the very best plantation shutters at great prices! 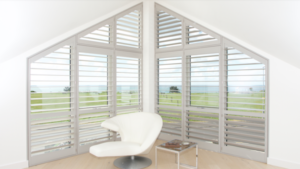 Just Shutters are proud to be the premier plantation shutter company in Dorset, Hampshire and beyond, offering superb quality and great value. We are specialists in the field; we only work with plantation shutters – nothing else. You will love working with Just Shutters, we have the depth of knowledge and passion that potential customers look for and existing ones delight in. In addition, we have great experience in the design and successful installation of plantation shutters. Pease see our shutter galleries for inspiration. Plantation shutters (sometimes known as shutter blinds) are designed to fit on the inside of windows and doors, and are superb for all rooms in homes, offices and also hotels. They are the fastest growing window covering as they provide luxury good looks and additionally, practicality. Our plantation shutters are made to measure with a the largest range of colour and design choices in the UK. We have the solution which will complement your individual style perfectly. To complete the package our shutters are manufactured only from the highest quality materials. Our shutters are precision designed and manufactured to minimise noise and heat loss, they are also maintenance-free and enhance security. Additionally and very importantly, they add privacy whilst allowing an ambient light to filter through so beautifully. Contact us for inspirational ideas on 01202 240769. Book an appointment online or alternatively, download our brochure.